PENTHOUSE 2 AVAILABLE!!! Stunning views with both trees to the south and expansive views of the marsh, the Intracoastal Waterway and the preserve to the north. 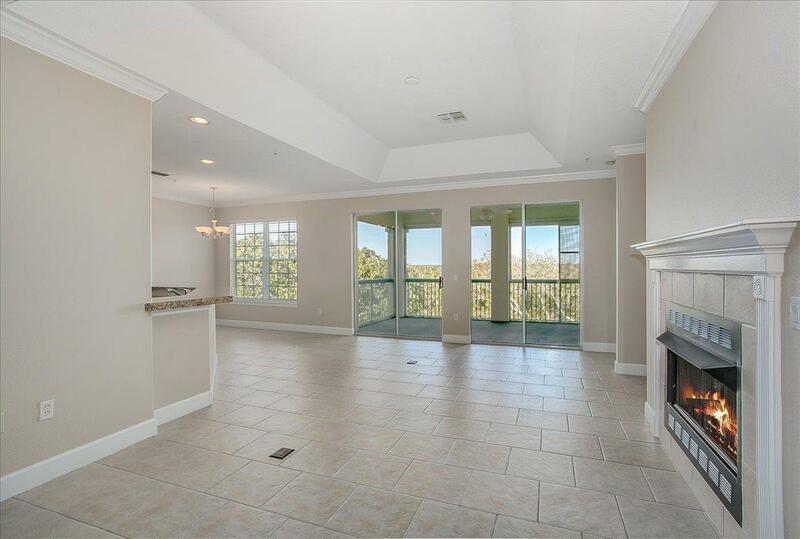 Just imagine some of the most beautiful sunsets from your own private lanai. Watch the boats travel up and down the ICW, and the wildlife from this 3rd floor Penthouse. This unit is in ''like new'' condition. Freshly painted from top to bottom, brand new gas grill installed last week, Jet Tub in the master, granite counter tops in both kitchen and master bath. New Gas stove top, garbage disposal, and master bath faucets all done in March 2019. Your new home is ''move-in'' ready! 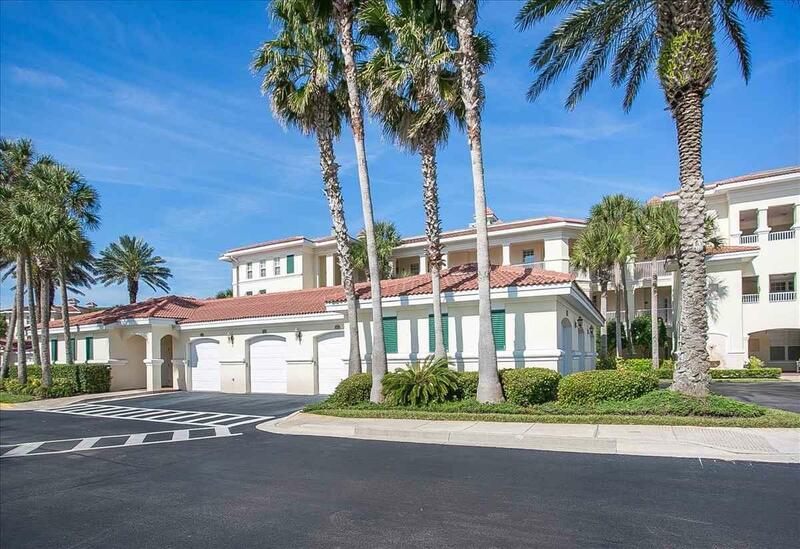 Join this warm and friendly community where you can spend afternoons at the beach and pools or playing cards with new friends, tennis or pickle ball, golf or just enjoying a good book on your very private lanai. 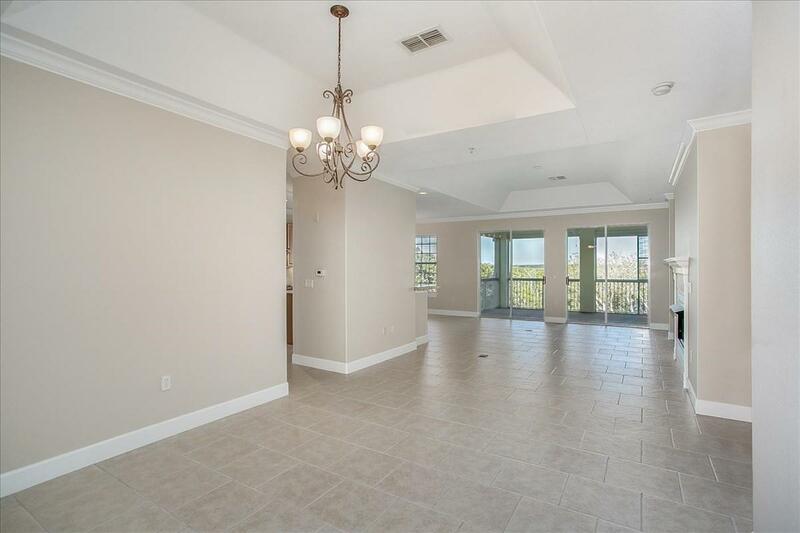 This 3 bed/3 bath condo with over 2000 square feet is large enough to invite your friends and family to visit. Ocean Grande @Serenata Beach is considered the "fortress" by the locals. The construction is solid concrete block, all 3 floors. Only a few roof tiles were lost during the hurricanes and absolutely NO flooding. Beach living at its finest!! Located on the GUANA PRESERVE, watch the boats travel up and down the Intracoastal Waterway. The wildlife that can be seen from your lanai will entertain you for years to come. Start your mornings with a walk on the beach with a complimentary cup of coffee and a piece of fruit from the "club". (Membership is not included) Take a yoga class or maybe water aerobics and then lunch at the Club. Enjoy your own private sunset from your screened in lanai as you grill dinner and possibly sip on a glass of wine. Active men's and women's tennis groups at Ocean Grande. 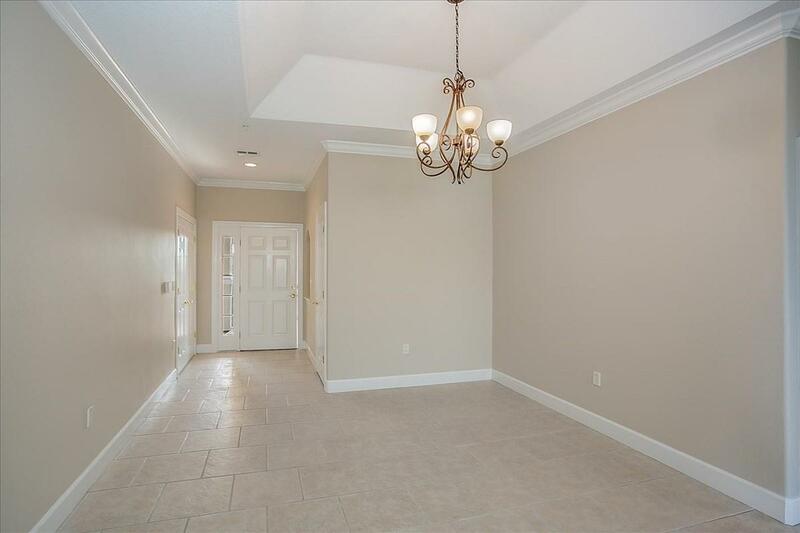 The association fee includes: water, gas, Satellite TV, high speed internet, building insurance, 2 full time maintenance personnel, security gates, landscaping, tennis courts, pest control inside and out, maintenance & MORE!